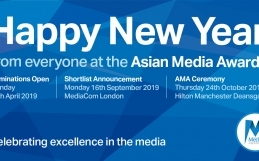 MediaCom’s Global Chief Digital Officer, Deirdre McGlashan will welcome guests to the official Asian Media Awards Shortlist Announcement. 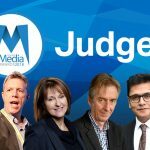 This year’s finalists will be announced at MediaCom London on Monday 17 September. Deirdre’s role is to ensure the full power of technology and interactivity is utilised to drive business growth for clients’ brands. 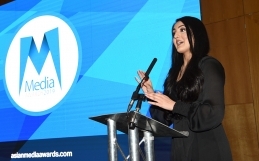 She leads MediaCom’s teams through systems thinking processes when developing communications solutions right through to excellence in activation. 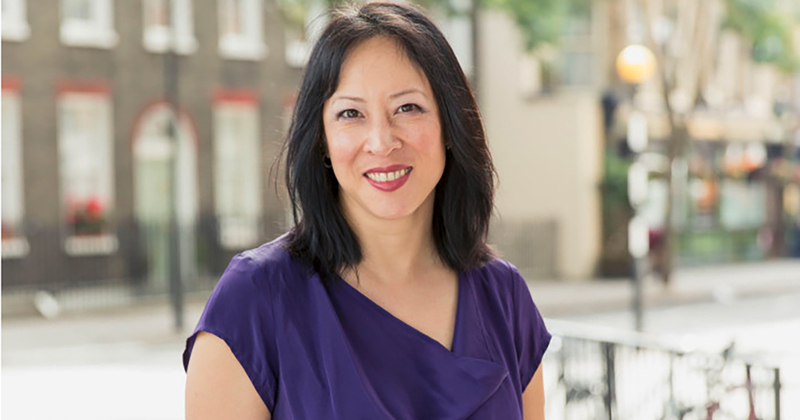 Deirdre joined MediaCom in 2014, having previously been Head of Digital, Global Clients for Aegis Media based in London and before that the CEO of wwwins Isobar Greater China. Deirdre started her career in San Francisco during the late 90s digital boom and was a Founding Partner at AnalogFolk, a multi-disciplinary marketing communications agency in London. 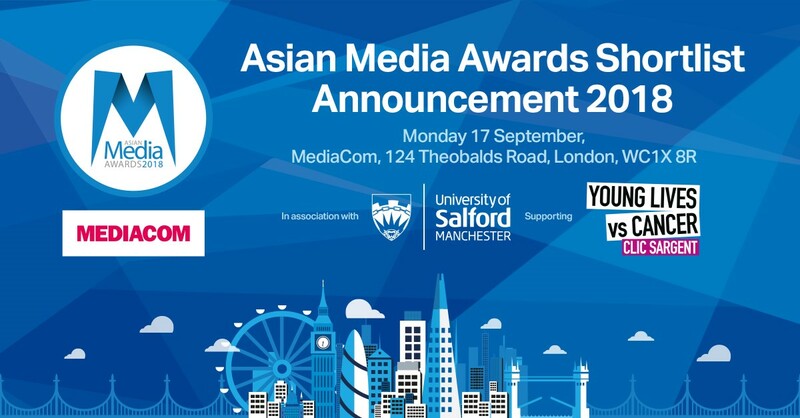 This year’s Asian Media Awards return to the Hilton Manchester Deansgate on Thursday October 25 2018. 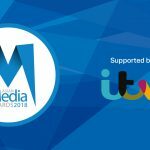 The official shortlist announcement will take place at MediaCom, London on Monday September 17 2018. 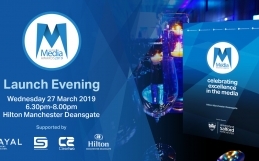 The event is also supported by Manchester Metropolitan University, Routes Into Languages, AMT Lawyers, Hilton Manchester Deansgate, Namey, Supreme Dream Events, Payal Events, Cleartwo & CLIC Sargent.